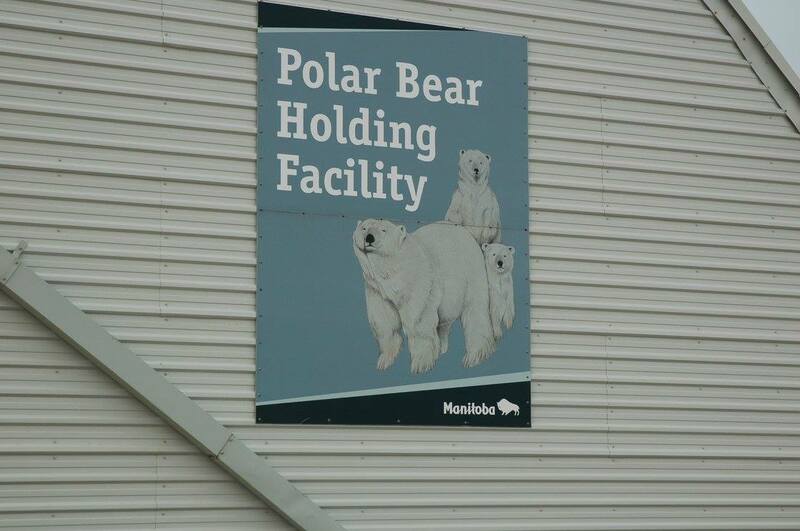 Churchill happens to be the Polar Bear Capital of the World, and you can even go to the tiny post office in town and have your passport stamped saying you’ve visited! 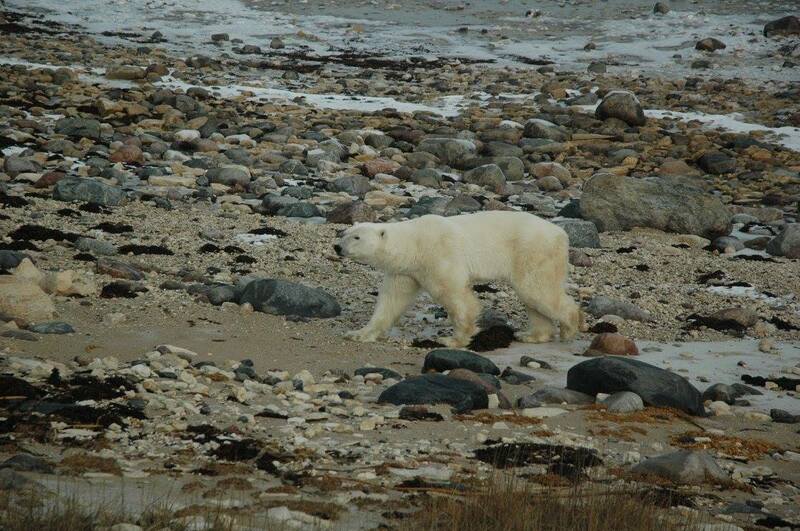 If you have ever heard anything about polar bears, chances are that information came from the studies being done with the bears in Churchill. The months of October and November are the best time of year to see these beautiful creatures while they wait for the ice to form on Hudson Bay, which is where they spend their winters hunting for seals. There are a total of 19 polar bear populations around the globe (Canada, USA, Russia, Norway, Greenland), and Canada is home to 13 of them. If you’d like to talk more specific numbers, there are an estimated 20,000-25,000 polar bears in the world, and 15,000 of them live right here in Canada. 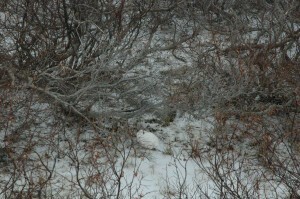 It’s hard to explain how it feels when you see your first bear out on the cold Tundra. You’ll just have to trust me, and be assured, you will understand when you get there. 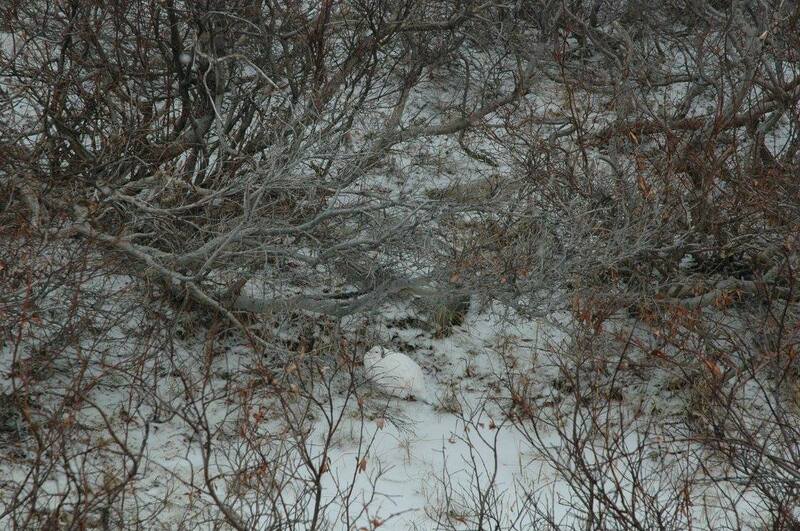 Always be on the lookout for other wildlife like the snowy owl, arctic fox and hare, and the very well camouflaged ptarmigan. Be sure to have your cameras ready at all times! Churchill sits right under the Auroral Oval, making it one of the best places to see the beautiful Northern Lights, otherwise known as Aurora Borealis. 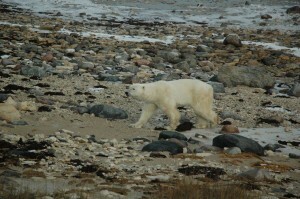 I was so excited to see them on the first night I was in Churchill. 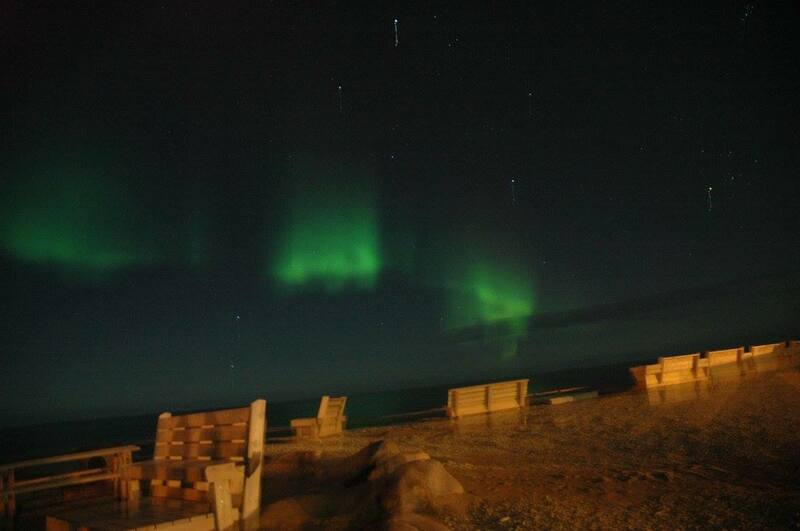 They were a beautiful green colour and swirled and danced in the crisp, clear night’s sky. The ‘show’ lasted just under an hour, but took my breath away as I watched in silence and awe. 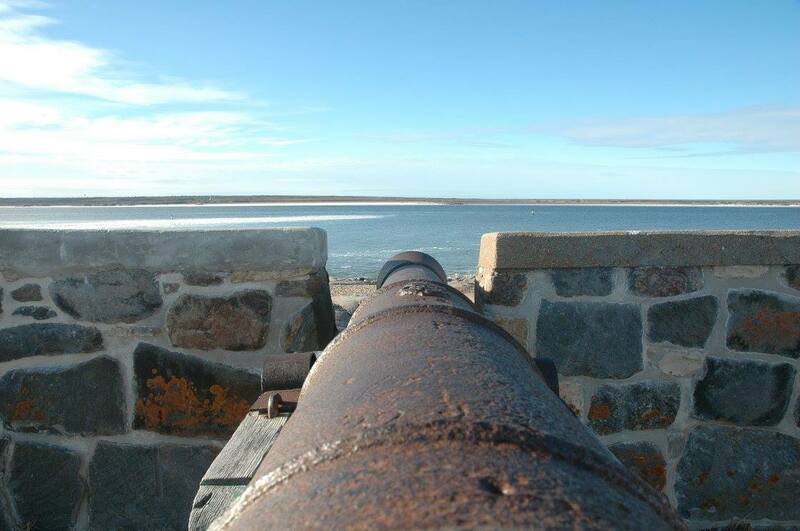 This historical site sits at the mouth of the Churchill River where it meets the vast Hudson Bay. Cape Merry is named after Captain John Merry who was the Deputy Governor of the Hudson’s Bay Company from 1712-1718. 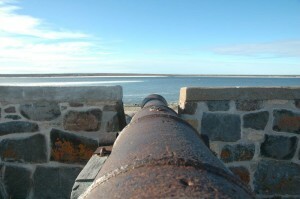 This stone battery, which faces the mouth of the Churchill River and Prince of Whales Fort and was built to protect both. 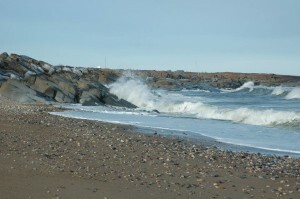 It boasts absolutely beautiful panoramic views of both the river and Hudson Bay. 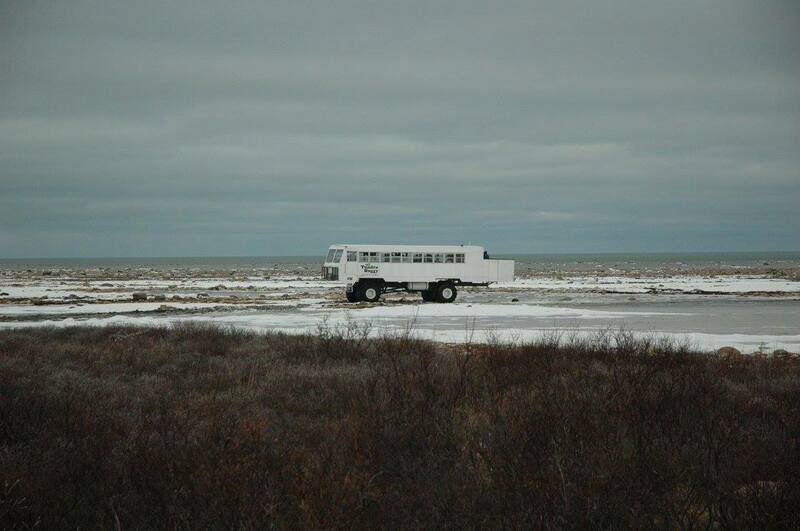 This is also a prime location for whale watching in the summer months. 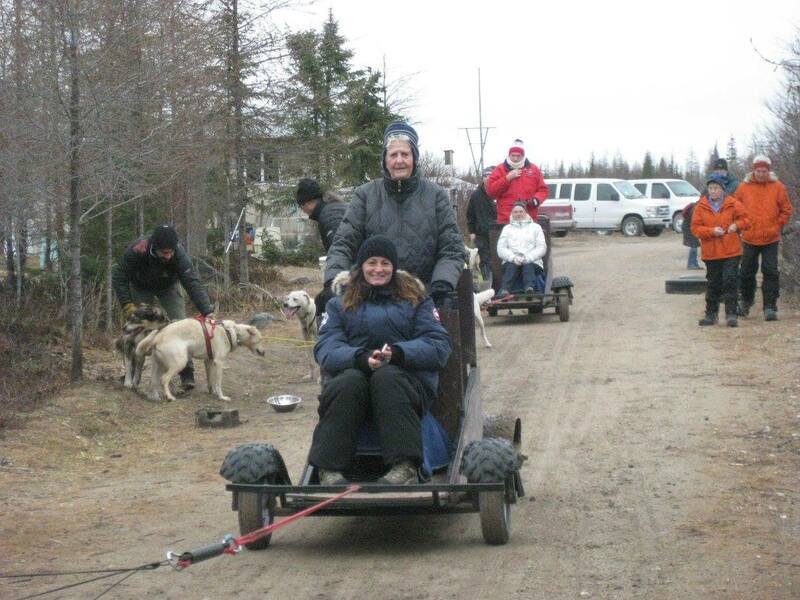 Not everyone can say that they have been dog sledding; let alone dog sledding in the boreal forest! I enjoyed this experience and learned about dog handling techniques and commands, as well as different dog sled races that take place every year. 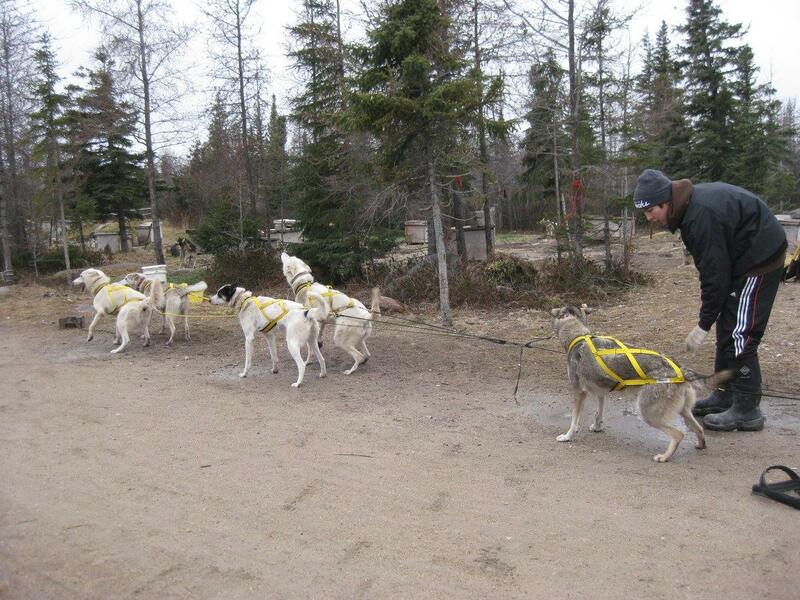 The Hudson Bay Quest for instance, is a 320 km dog sled race that runs from Gillam, Manitoba, north to Churchill in March every year. Each racer carries their own supplies and dog food for their team for the entire race while facing whatever Mother Nature chooses to throw at them. There are approximately 3000 beluga whales that arrive at the mouth of the Churchill River every year to give birth to their young and swim in and out with the tides. You can even see them from the air because there are so many! 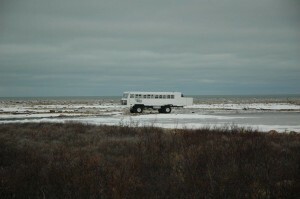 The best time to whale watch in Churchill is in the last half of July into the first half of August. You can take a boat tour, kayak tour, or for those thrill seekers, you can even snorkel with the belugas who are the most vocal of all the whales. 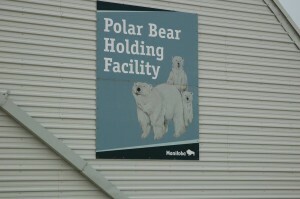 I feel as though I have only just touched on some of the amazing aspects of Churchill, Manitoba. You really need to get there to understand. For me, this was an incredible experience that I would do again in a heartbeat. If you do decide to visit Churchill, you will not be disappointed. 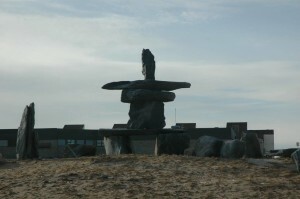 The town has much to offer including a wonderful Eskimo Museum, Parks Canada Interpretive Centre and a giant inukshuk at the beautiful beach looking out on the Hudson Bay, which happens to be the perfect back drop for a photo. The locals are friendly and are all very proud to call Churchill their home because of its culture and history. You’ll also meet enthusiastic people from all over the world who are working there during the polar bear and beluga seasons because they feel passionate about this place, its wildlife and educating the rest of us about these amazing animals. On November 1, 2016, back by popular demand, Wells Gray Tours will be taking a trip to Churchill. On this tour, you will have two full days to view these beautiful bears out on the Tundra in the Tundra Buggies. You will also go dog sledding, take a tour of the town, visit the Eskimo Museum, the Polar Bear Holding Facility and have some time to check out the many gift shops, and much more.